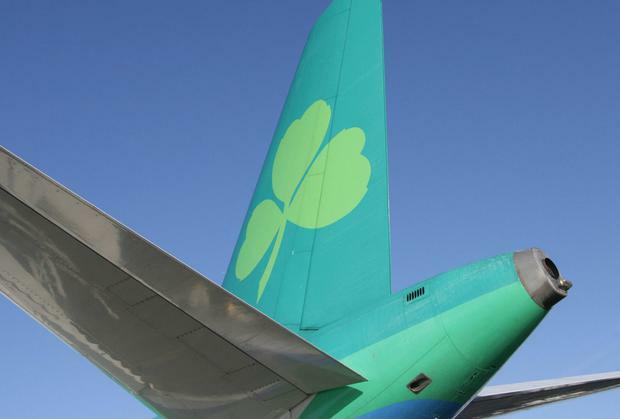 Aer Lingus Regional has recorded its 12th month of passenger growth in June, the airline has revealed. The airline carried 130,100 passengers in June, which is a 37per cent increase on the numbers carried in June 2013. The airline has revealed that the passenger numbers were a quarter higher and growth was particularly strong in the second quarter. Flights to and from Dublin Airport saw a jump of 45pc. Other high performing routes were Dublin to London saw 39pc more traffic, thanks in part to Wimbledon.